Based on the '97-'03 TV series, based on the campy '92 movie. As a note, blocking only works when Buffy is close to the enemy, and you're pressing away. 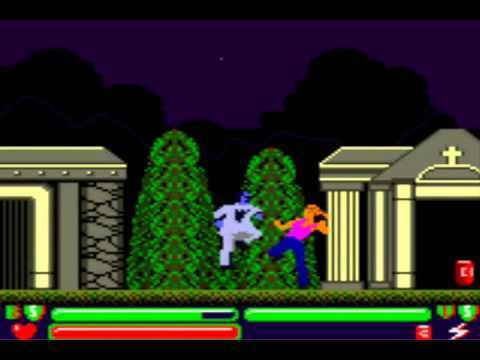 All enemies have to be staked after being defeated, or their health starts to come back, and they come back to life if the player lets it get full again. The A & B throw move can knock them on the ground with high health to be staked quickly. If you can't seem to stake an enemy. change your position around them, until you can.